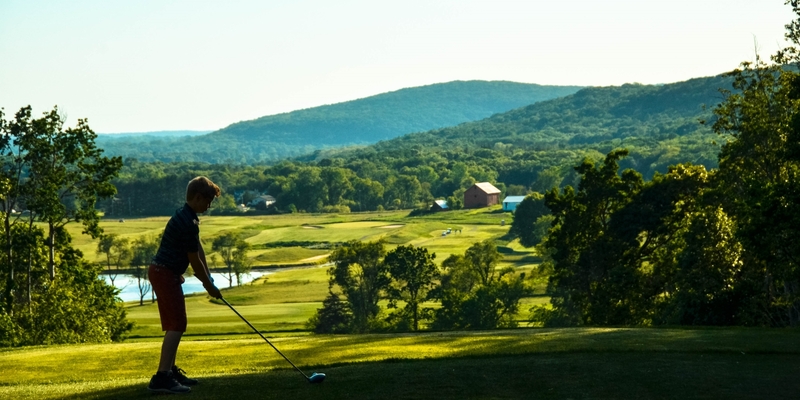 Devil's Head offers a variety of packages that include lodging, meals, and unlimited golfing. 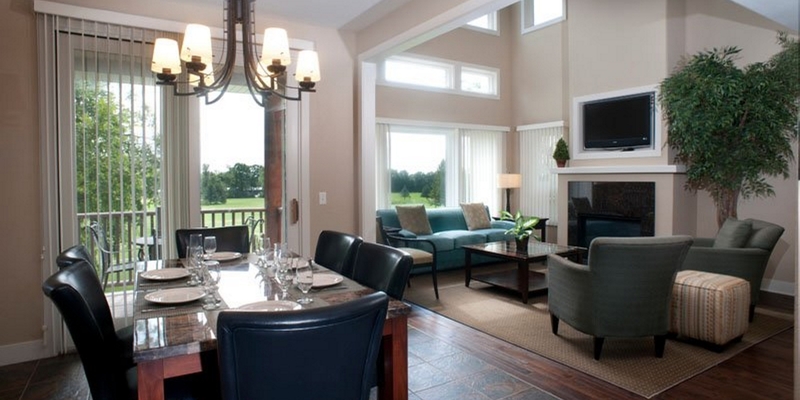 All of our packages allow for unlimited golf, pending availability on the day of play. 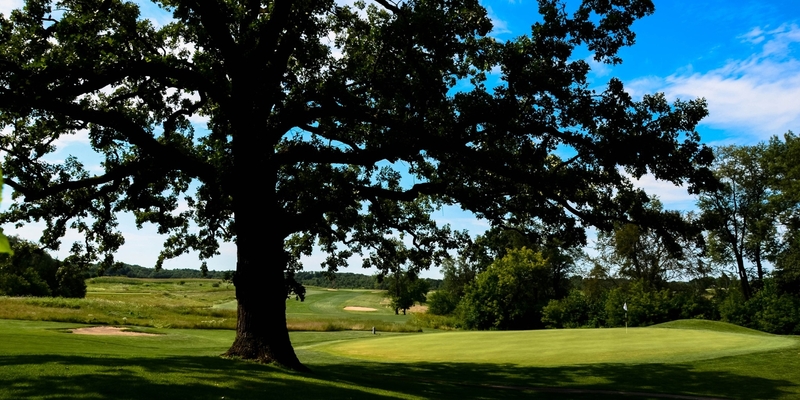 Our Unlimited Golf Package allows you to book your extra rounds when you reserve your room for those that just have to golf 54 (or more) holes in one day! Located 30 miles north of Madison on I90/94, exit 108A on Highway 78 for 8 miles, right on Highway DL to Bluff Road. 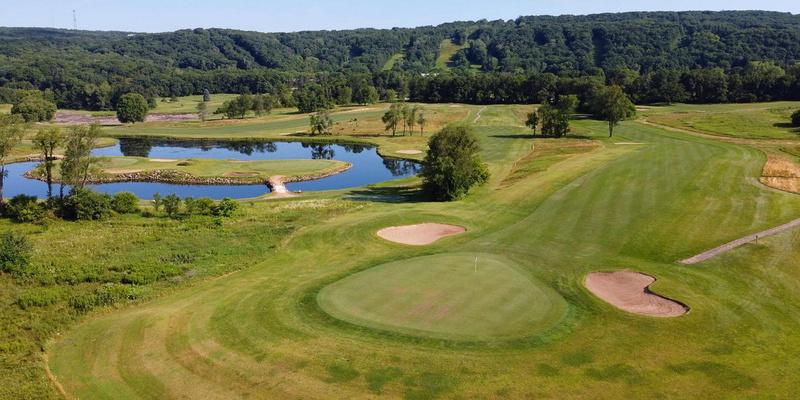 Golf Membership offers tee-time reservations to be made as far as four weeks in advance on either 18 hole course. Wedded bliss begins at Devil's Head Resort... a romantic, elegant wedding site tucked away on a Wisconsin nature preserve. Devil's Head Resort is the perfect choice for the perfect wedding. The professional staff of wedding planners at Devil's Head is dedicated to personalized service and attention to all the many details that create the carefree, beautiful wedding every bride deserves. The Resort features mountain-side banquet facilities that can accommodate up to 600 guests, a variety of lodging options with exceptional amenities, and endless recreational activities for every season. Within the 1200 acres of rolling hills and beautiful countryside, a secluded outdoor wedding area gives any wedding a unique and enchanting setting for this very special life celebration. These beautiful, fully-furnished 3 story condominiums feature 3 bedrooms, four bathrooms and sleep 8 to 10 people comfortably. Fine dining gourmet restaurant serving dinner daily. Exquisite entrees including steak, seafood, pasta and nightly specials. Offering a warm and luxurious ambiance. Breakfast restaraunt open daily. Enjoy a delicious omelete with your choice of ingredients, a mouth watering buffet and/or any menu item cooked under our copper hood grill. Daily lunch specials and a Friday 19th hole happy hour. Check out our newly remodeled lounge and enjoy a number of different cocktails. Grilled burgers, chicken sandwiches, hot dogs and brats right on the course every day of the week. Watch the Devils Head Resort Video. This profile was last updated on 04/09/2019 and has been viewed 74,934 times.